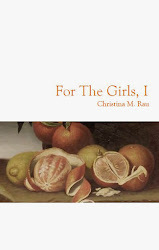 In 2014, dancing girl press accepted and published my first chapbook For The Girls, I. I was over the moon excited. I'd loved the work put out by dancing girl for such a long time, and then I was one of those works in the catalog. I've always been a get-it-together kind of poet, so as soon as I had book-in-hand, I put out a call for other dgp poets to do a reading together. I got a lot of takers. I contacted stores and cafes and things would line up and then fall through. The poets dropped out and the poets signed up and this happened over and again. Poetry rarely makes itself easily available. Poetry likes a challenge. 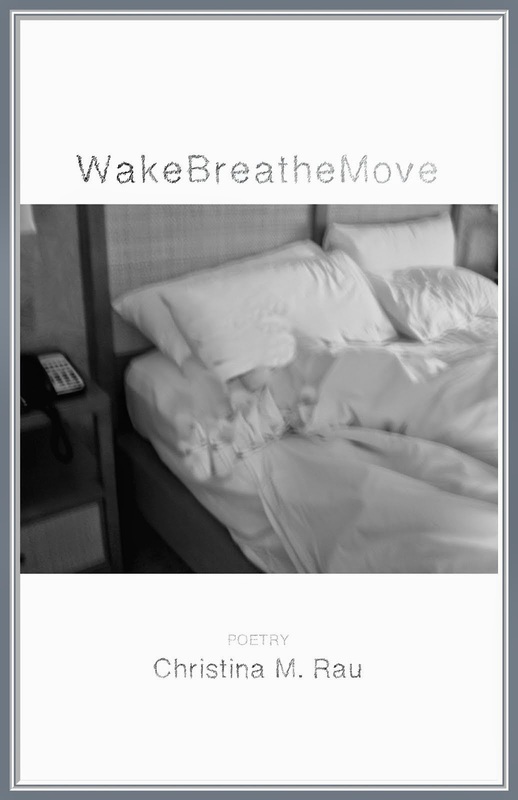 In the meantime, WakeBreatheMove found a home at Finishing Line Press. 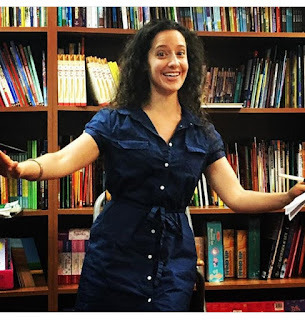 Kimberly Jackson also had her chapbook published by FLP in 2015, so she put out a call for other FLP poets to read for At The Inkwell, a series that runs across the country; in NYC it's at the KGB Bar. I got to read there along with a few other FLP poets. 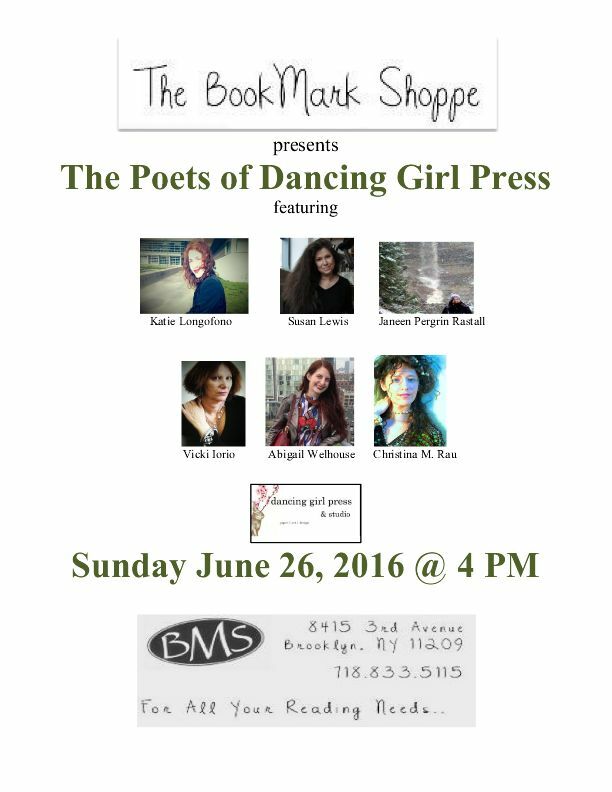 Now that I'd read with other FLP poets, the dancing girls needed to make this happen. Almost two years later, I dropped a line to The BookMark Shoppe. They were like, sure thing let's do it. Sometimes poetry is just that simple. After emails and calls and poets signing up and dropping out, we coordinated a reading--we had a date, we had a time, we had a plan. Then it happened. I don't usually go whimsy, so when I say it was magic, you know it was truly magic. Susan Lewis has authored several beautiful collections. Her prose poems captured and stunned. Abigail Welhouse offered a wealth of poetry, pictures, and ephemera of life. I now know I have to have my colors done to see if I'm an autumn or a spring. Janeen Pergrin Rastall shared quiet, powerful verses. Her visions of lakes and nature resonate imagistically. (apparently imagistically is not a real word, but it's the only word that describes what her words do). I've known Vicki Iorio for years, and I've enjoyed hearing her read over these years. This reading, however, she shined at her best. Katie Longofono's work is fresh and gripping. She tells stories with her poems in a lovely way. I'm thankful that she read my bio to introduce me so I didn't have to read it myself because that would have been weird. 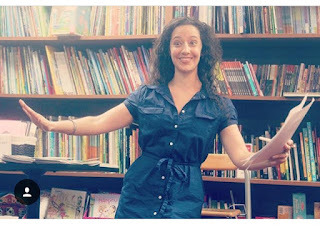 I pronounced everything right with my mad hosting skillz except for calling Katie's next book Angelitis, making it sound like a disease rather than what it's really called, Angeltits, making it sound heavenly. Otherwise, it went great. I also made crazy poet face only a few times. Riding high on the poetic magic, I gushed to Abigail that we could do this again, and then had the thought that we should do it every year, an expanding reading of dancing girls across the land. Starting to plan right now.